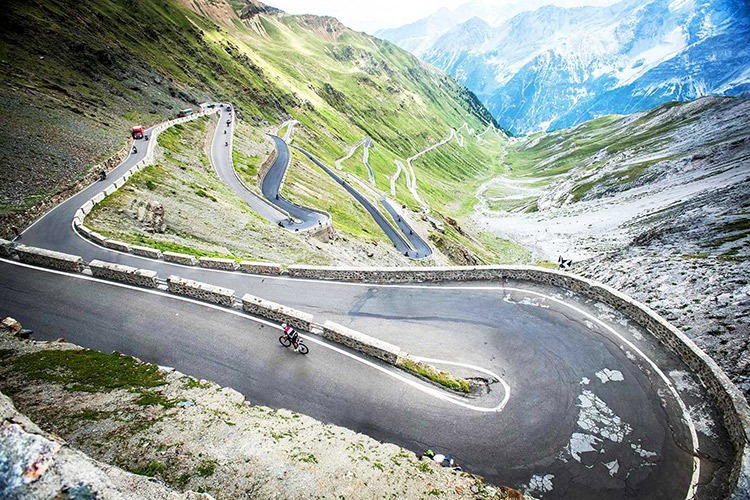 What to expect: The 48-hairpin bends of the Stelvio make up one of the most dramatic and beautiful climbs in the world. This is a mythical mountain not to be missed. What to expect: At 52 miles, the Letras boldly boasts the title of ‘the world’s longest climb’ and this legendary route comes complete with an exotic backdrop to boot. Classic Climb: Too many Grand Tour classics to count! What to expect: A right of passage for any keen road cyclist inspired by the Tour de France! Each climb offers a unique insight into the world-renowned Southern French Alps. What to expect: The Angrilu is the Spanish equivalent of France’s iconic Alpe d’Huez – only steeper and one that will challenge even the most experienced of riders. Customer Story: Exploring the lakes of Bavaria!